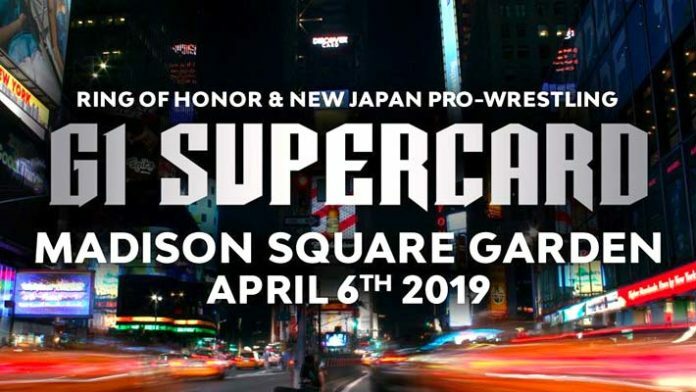 On April 6th, NJPW and ROH will perform in front of a sold-out Madison Square Garden. No matches have been made official for the event. There is a rumored main event match being talked about, however. The show’s potential main event was addressed recently on Wrestling Observer Radio. According to Dave Meltzer, the rumored main event is Hiroshi Tanahashi vs Kazuchika Okada. Tetsuya Naito was discussed as someone who could be put in the main event as well. Chris Jericho’s name came up in the discussion too. Tanahashi vs Okada is one of the most storied rivalries in NJPW history, however. The two have met in 13 single’s match. They each have a record of 5-5-3 against each other dating back to 2010.